August 26, 2014 in GAFE. 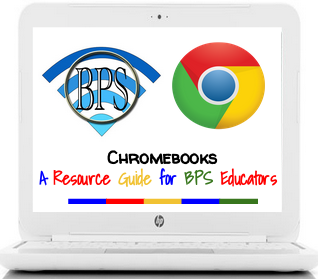 August 21, 2014 in GAFE Reference Guides. August 21, 2014 in GAFE. The BPS Edtech Team Welcomes the Class of 2018! The Burlington High School Edtech team welcomes the Class of 2018! Below you will find information about the BHS 1:1 iPad program. We look forward to seeing you in September! August 12, 2014 in iPad Tips.